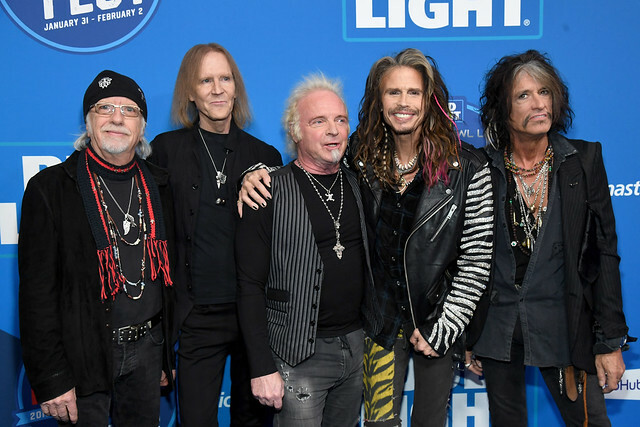 Inaugural Bud Light Super Bowl Music Fest – Day 2 & 3 Reviewed by Dianna Augustine on February 3, 2019 . Today is the Superbowl and every city is abuzz with excitement. 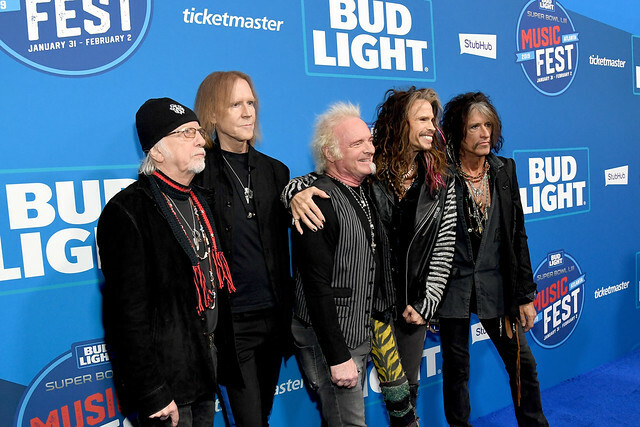 This year there was an inaugural celebration of music and football stamped The Bud Light Super Bowl Music Fest. Presenting partners were StubHub and Ticketmaster. 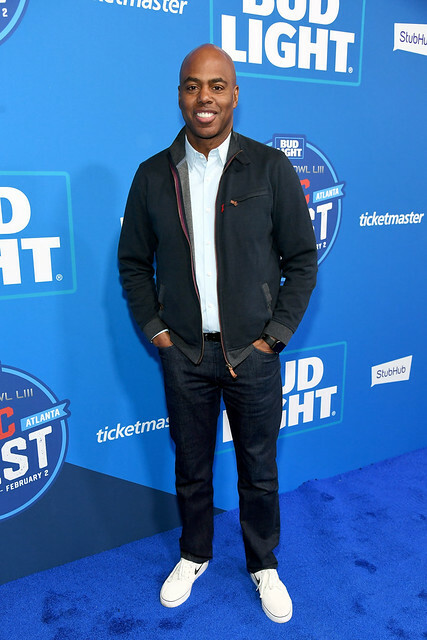 Bud Light, the official beer sponsor of the NFL, hosted the celebration in Atlanta, GA at the State Farm Arena. 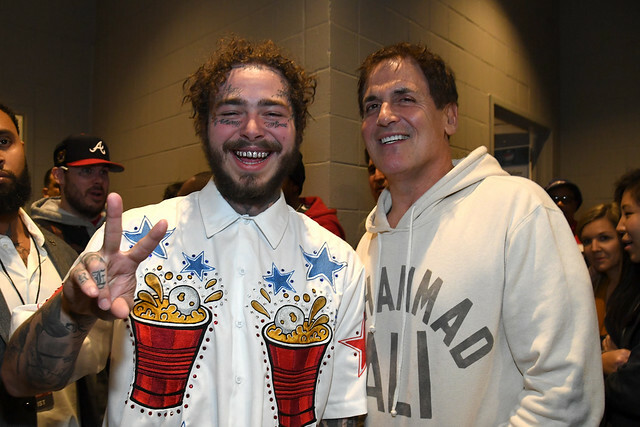 The other two days were a star-studded occasion and the right energy leading up to the big game! 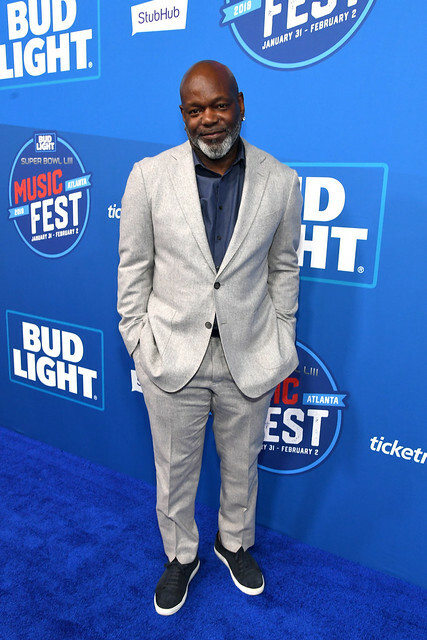 The festival weekend included appearances from celebrities, athletes, social influencers and more on the blue carpet. 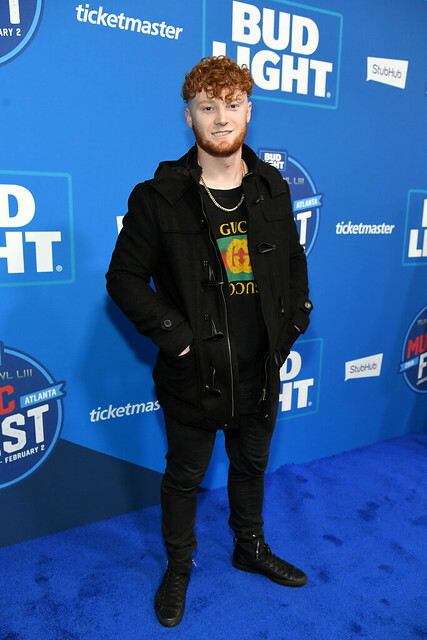 Hitting the blue carpet before the show – peep the gallery of arrivals for Day 2. 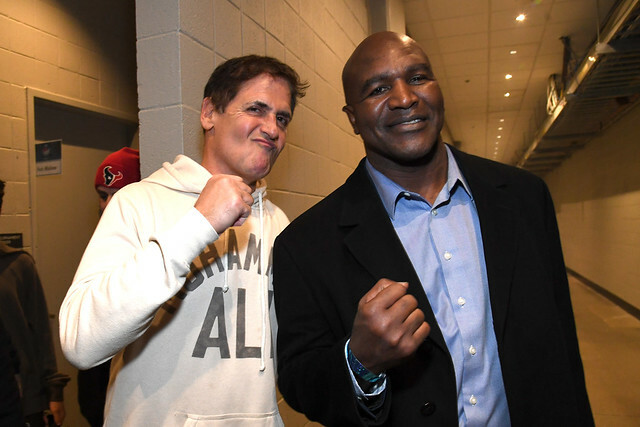 Some notable guests include Mark Cuban, Evander Holyfield, Guy Ferrari, Teddi Mellencamp, Adam Richman (Man vs. Food), Robert Randolph, Emmitt Smith. 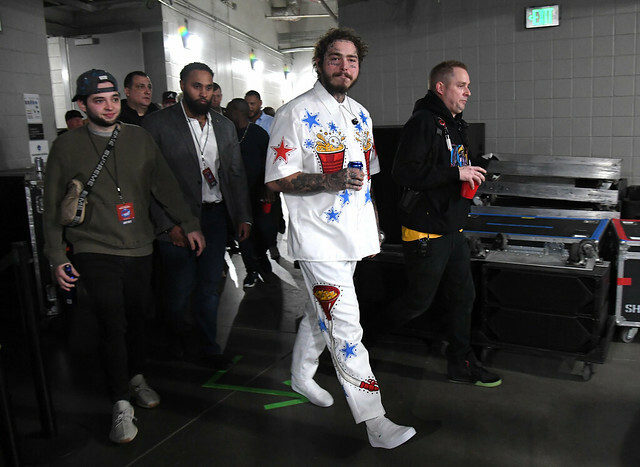 Performances included Aerosmith and Post Malone with special guest Swae Lee of Rae Sremmurd. 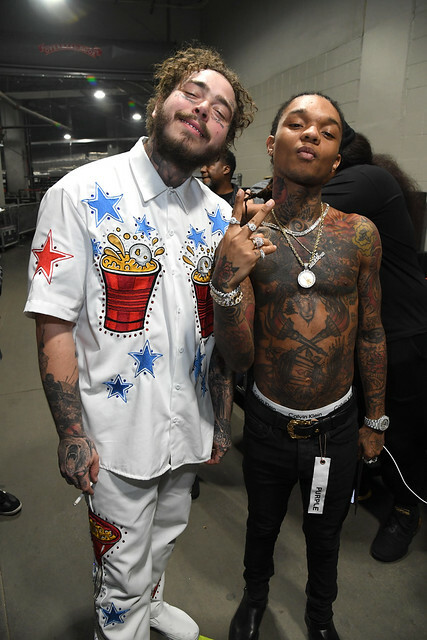 Post Malone: We got Post Malone and Rae Sremmurd’s Swae Lee reuniting in Atlanta Friday night and it’s all we ever wanted. I’m smelling a tour coming? 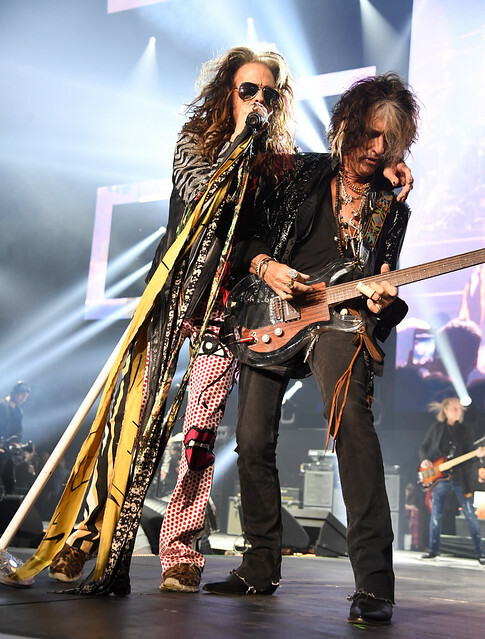 The duo performed the hit “Sunflower,” to the excited crowd. 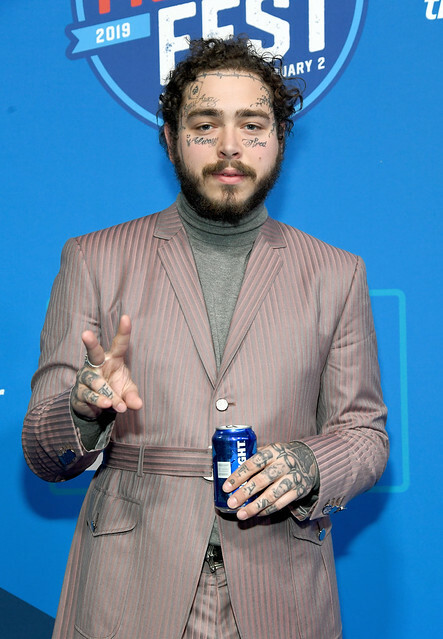 with all the Bud Lights spread around the stage Swae asked “Where’s my beer?” and the face-tatted Bud Light influencer already having one for Lee, but had a condition to consume it. 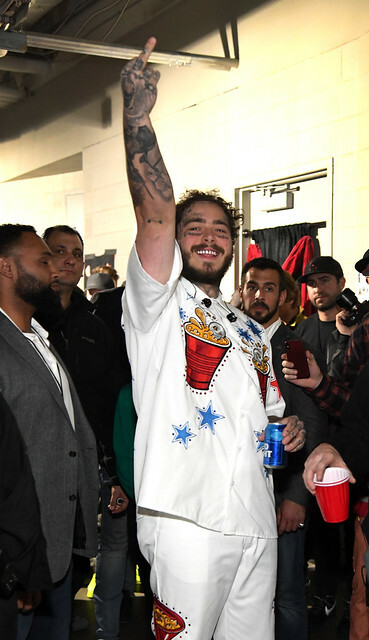 He had to drink the whole thing – next up was a chugging contest between the two bringing back all the college feels as they took a knee and chugged-a-lug. 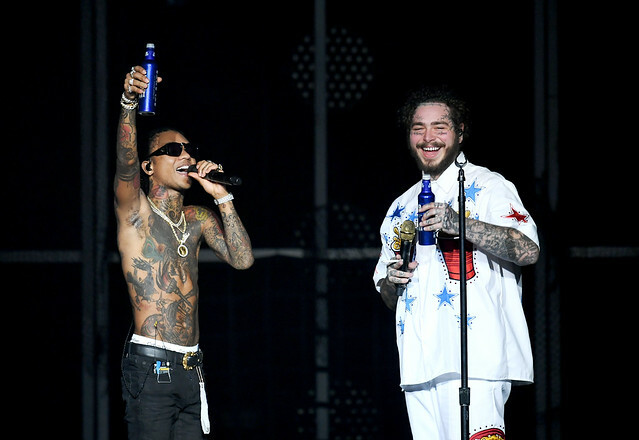 Post then invited Swae to sing his own chart-topping hit “Black Beatles,” and they were joined by Slim Jxmmi for an explosive surprise performance. 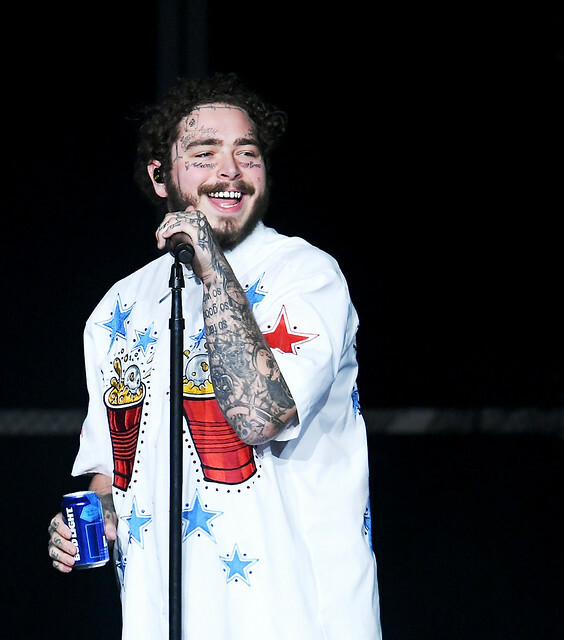 Post pulled out all the stops and delivered the hits, including “Psycho,” “Congratulations,” “Better Now,” and his latest release “Wow.” We think we should get that collab mix-tape we’re all feigning for! 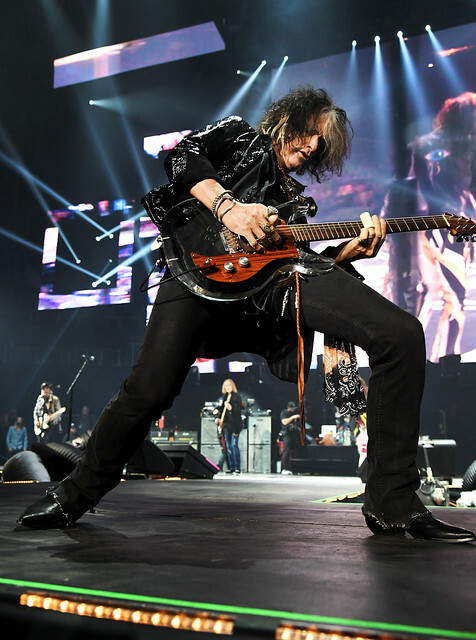 Aerosmith: This band live is honestly not like any other show you’ll ever see, so we won’t even try to explain it all – but we do have to say this – see them ONCE live to not miss the experience. After that, you will go to ever show you can of theirs! 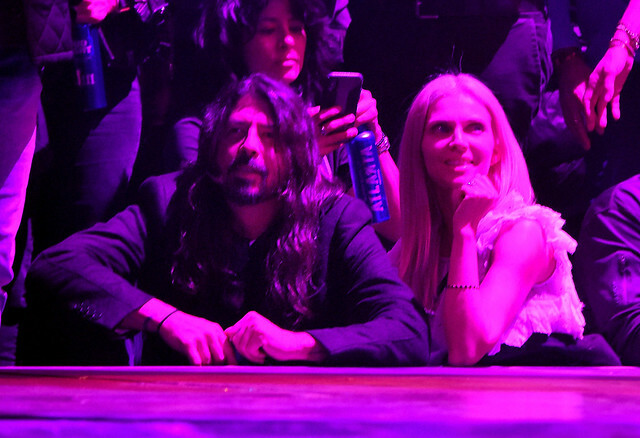 They also had a little help from their friend Dave Grohl who stayed side-stage in the crowd and didn’t perform unless the mic was put up to his face. 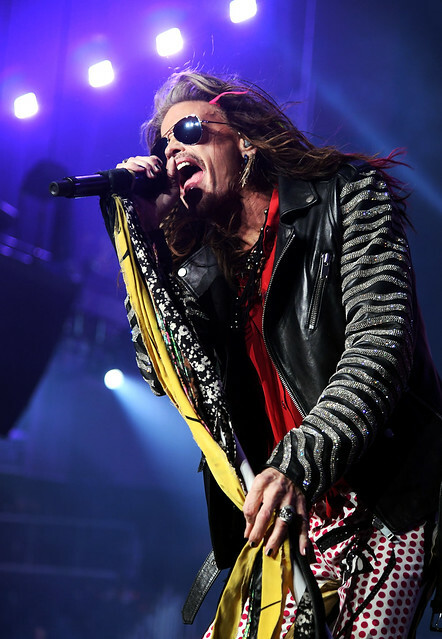 Steven Tyler spotted him during “Living On the Edge.” Tyler then walked over and dropping the mic down for Grohl to sing just a little. 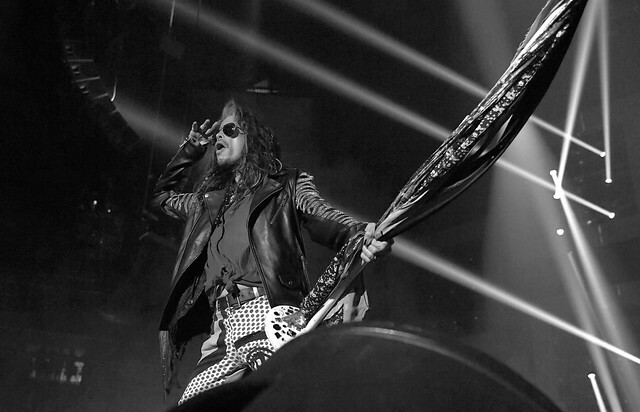 Seeing one of the largest bands fangirls to another superstar is endearing. It just makes you love Dave that much more! Night 3 had Cardi B and Bruno Mars jamming to some of their spectacular hits. Ms. Cardi delivered her verse in the hit “Girl Like You” during her 45-minute set, even giving Maroon 5 and Adam Levine a shout-out. Rumor has it she might have a cameo somewhere in the Super Bowl she has absolutely boycotted – and definitely a long shot rumor. Maybe she’ll come out and protest? Or with someone else in toe? We can hope, but she has been quoted saying it wouldn’t happen as her soul would not feel right! Mr. Bruno touched on his musical catalogue like six time Grammy Award winning album 24K Magic title track and other notable hits like “Finesse,” “Marry You,” and “Just the Way You Are.” All while patrons danced in the aisle, literally. It was a great way to send off the attendees into Super Bowl day. After a great night of rest I’m sure, Bruno’s show always gets the blood pumping and damn you need a nap after.